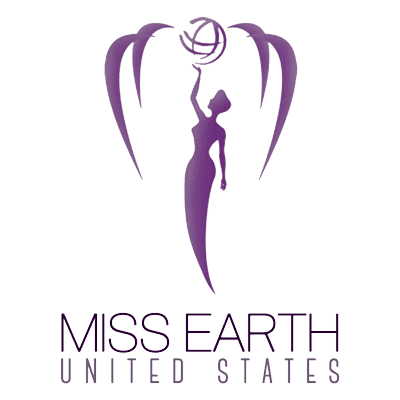 QUICK JUMP: Contestants Pageant Information How to compete in Miss Hawaii Earth USA 2019? 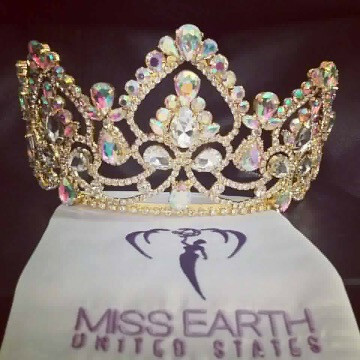 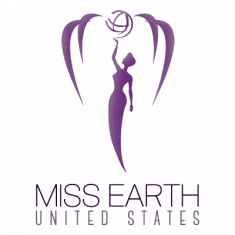 “Beauty and Responsibility” is the mission of the Miss Hawaii Earth United States. A preliminary to Miss Earth pageant.